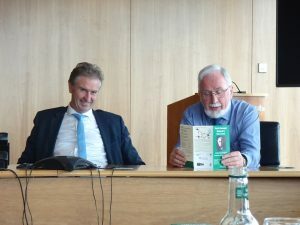 Yesterday, at the offices of Grant Thornton, City Quay, Dublin, Bernard Doherty, Partner, announced that the International firm would be sponsoring this year’s Patrick Kavanagh Poetry Award. 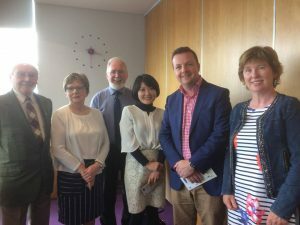 At the Launch, the Patrick Kavanagh Society was represented by the President of the Society, Oliver Callan, Dr. Una Agnew and Brian Lynch, Adjudicator of the Poetry Award. 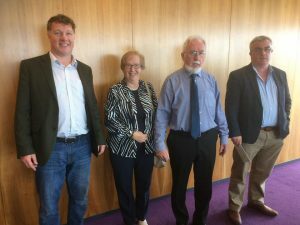 The Inniskeen Enterprise Development Group was represented by Art Agnew, Chair, Rosaleen Kearney, Secretary, Peter Murphy, Treasurer and Brian Dooley. 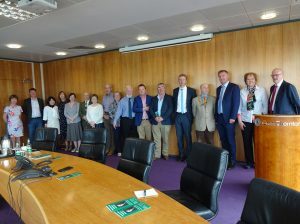 The Inniskeen Enterprise Development Group is engaging with Monaghan Co. Council to refurbish the Patrick Kavanagh Centre. 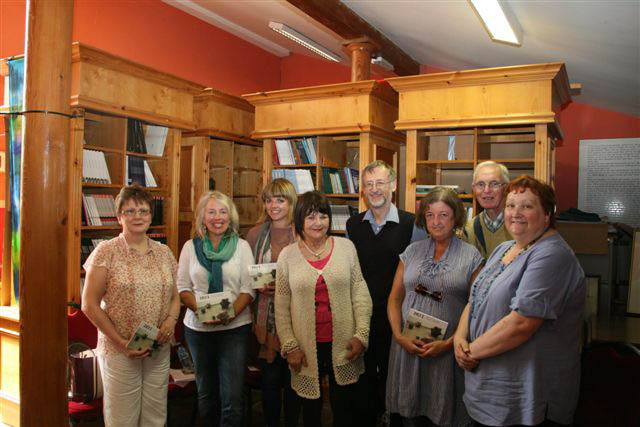 Due to refurbishment works at the Patrick Kavanagh Centre, the exhibition will be closed until further notice. Discover the hidde gems of County Monaghan on this two-day, self-guided tour, taking in ancient monastic sites, unspoilt landscapes, picturesque villages, museum treasures & much more.